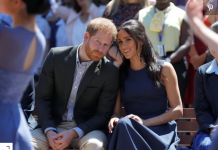 Fashion expert for The Sun, Harriet Davey said: “There’s nothing worse than uncomfortable shoes and when celebs like Meghan are wearing heels for a long period of time their feet can often swell up. “The swelling can cause blisters and in the long run bunions – like long-time heel fan Victoria Beckham has been rumoured to suffer with. 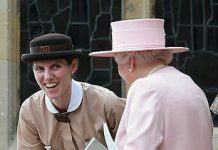 Keen-eyed royal onlookers spotted that the Duchess of Sussex herself constantly seemed to have a gap at the back of her shoe. Meghan reportedly used the trick at Princess Eugenie October wedding, shortly before her pregnancy was announced. 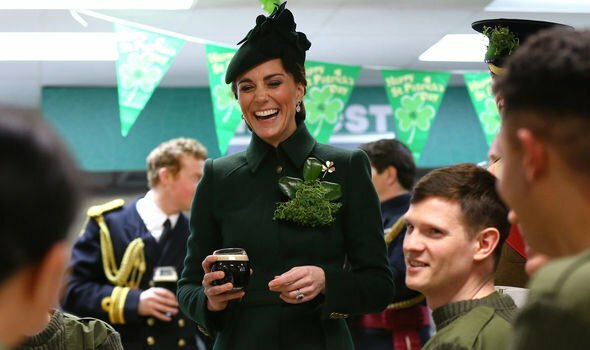 The news of Kate and Meghan’s ingenious remedy comes as the world prepares for the latest addition to the Royal Family. After months of speculation, Meghan and Prince Harry now await the birth for their first child this month. However, as of yet, the couple have not released any details of the birth of their child. 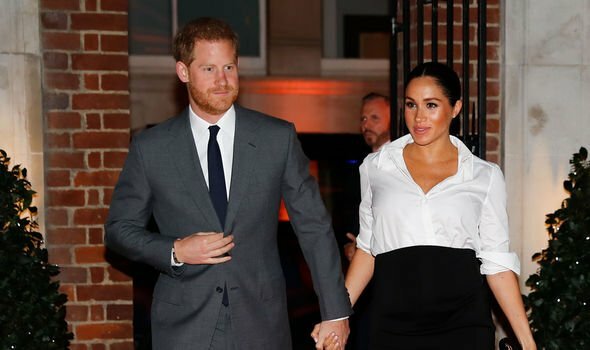 Speculation has linked the Duke and Duchess of Sussex to breaking from tradition and not having their child at St Mary’s in London. 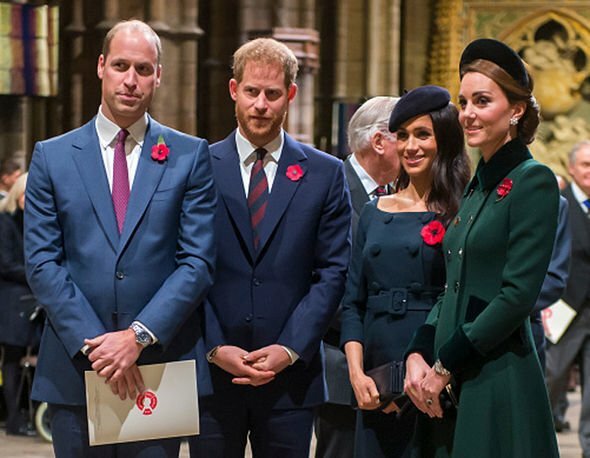 Both Harry and Prince William were born at the hospital in Paddington and more recently, Kate has also had all three of her children in the private wing. According to reports, Meghan would rather give birth to her baby at home and away from media attention although this has not been confirmed.